What’s the best thing for a winless team to have after some time off for the international break? If you said a derby game against an unbeaten side, then you’ll be happy for what lies in store for Vancouver Whitecaps on Saturday evening. You’re also nuts. 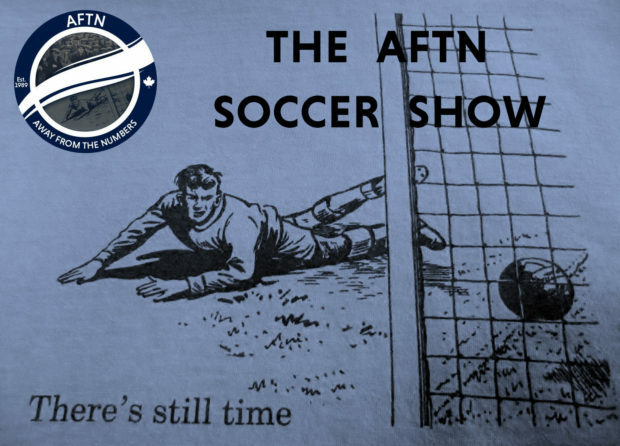 Joe, Nick, and Peter are back with AFTN’s latest preview podcast as they look ahead to the match? Has the time off invigorated the ‘Caps? Does MDS go back to a 4-3-3 and who will play in it? Do Vancouver have enough to stop a rampant Jordan Morris and Seattle’s deadly attack? All that and a lot more are discussed this week, and find out who gives Joe the clap.